Would you like to join our lunch club? 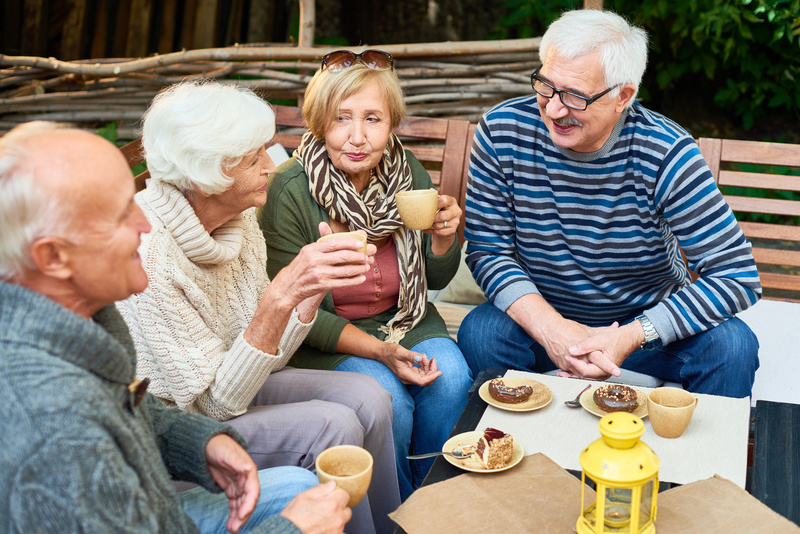 To reduce loneliness and encourage new friendships, we’re holding a special lunch club weekly and anyone is welcome to attend. We hold it in a variety of our favourite local venues such as The Shiny Sheff or The Hardy Pick. Come and join us for lunch and chat away the afternoon with us. To book your place please call 0114 258 3802.